1. 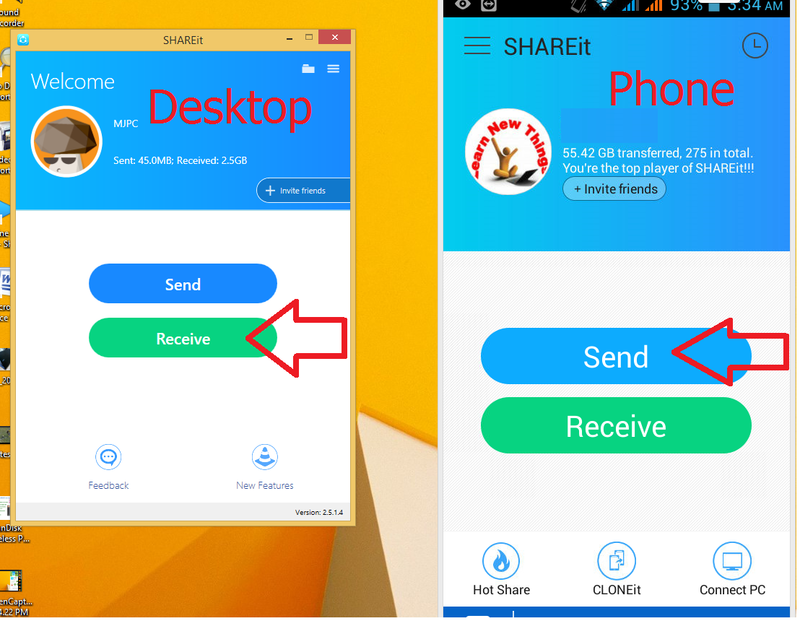 Go to play store download & install “Shareit” in your android phone. 2. In desktop PC go to google type “Shareit” and click on first link and download Shareit for your computer. Follow the onscreen instruction to complete the installation. 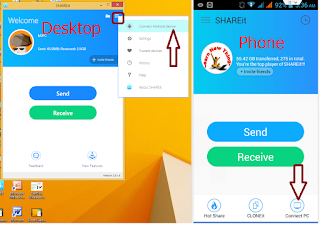 Simple and easy to follow article, for me it was very understandable, definitely will recommend it to my friends. 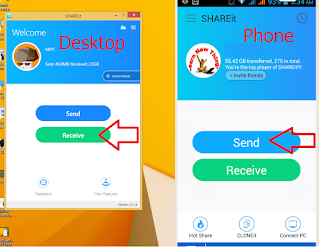 But unfortunately your link doesnt work, so I can share with you one proven site https://yumdownload.com/shareit where I always download only the latest and reliable versions of this application.